Select your firm practice areas. Write a detailed description about your firm. Publish your law firm public relations news regularly. Publish job vacancies at your law firm. Upload unlimited social pictures and social videos of your office, functions, staff, etc. Publish easily and securely from any internet enabled location. Your content is available on all internet browser enabled devices; mobile phone, desktop and tablet pc. Receive your own login details to access the Attorney module. Create your online Professional Attorney Profile page. Write Legal blogs related with legal topics. Upload Legal video blogs about areas of your expertise. Find, Connect and Network with Attorneys across South Africa. Manage your profile using the data-light web application from your mobile phone or desktop pc. 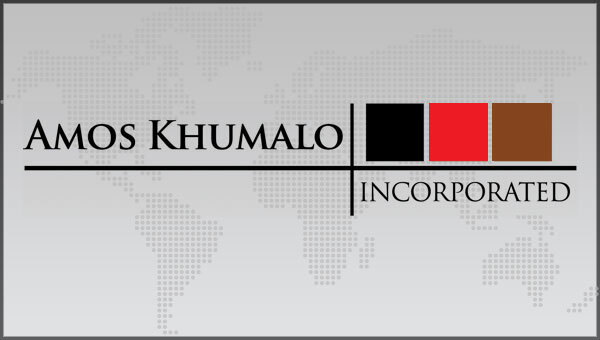 Only R89 per Attorney per month. The Basic listing is a prerequisite. ** AttorneysGuide.co.za publishes verified Attorney and Law Firm Listings. You will receive your access details within one working day.